My Razer System is out of warranty, can it be repaired? Can I upgrade my NVIDIA GeForce GTX860M with a later NVIDIA or AMD graphics module? The Razer Blade features a custom GTX860M design that is integrated into the motherboard and does not utilize a removable MXM module. Because of this unique design, upgrades are not available. 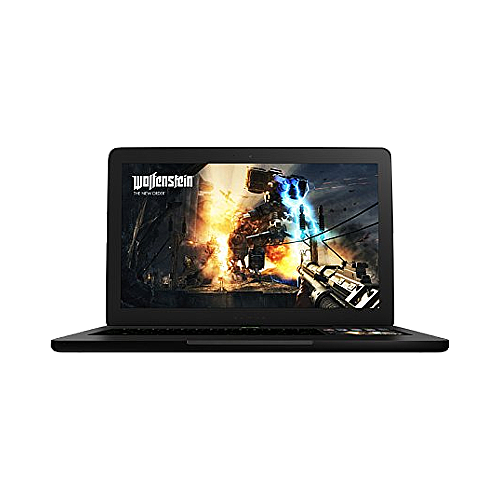 The Razer Blade features two graphics processors (Intel HD and NVIDIA GTX 860M). If you would like optimal performance be sure to set your program to utilize the NVIDIA GTX860M graphics processor.